A whole bunch of group members get together to discuss their ideas for games with a holiday theme. Enjoy! 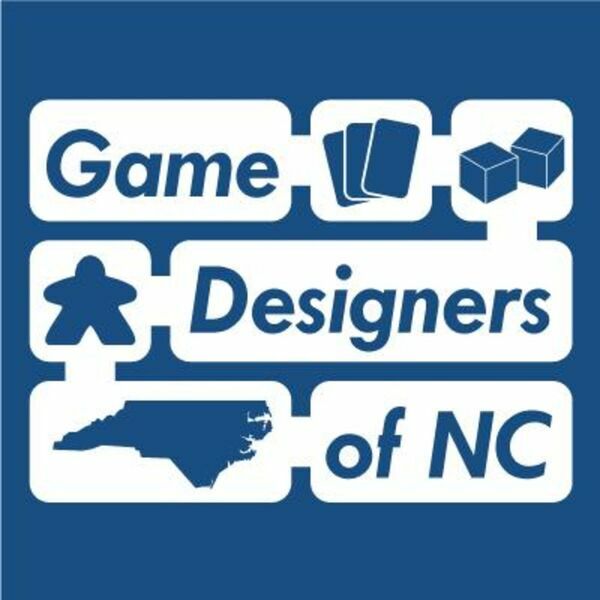 Please join our guild at podcast.gdofnc.com to join in on the conversation. Follow us on Twitter at @GDofNC. All content © 2019 Game Designers of North Carolina Podcast.